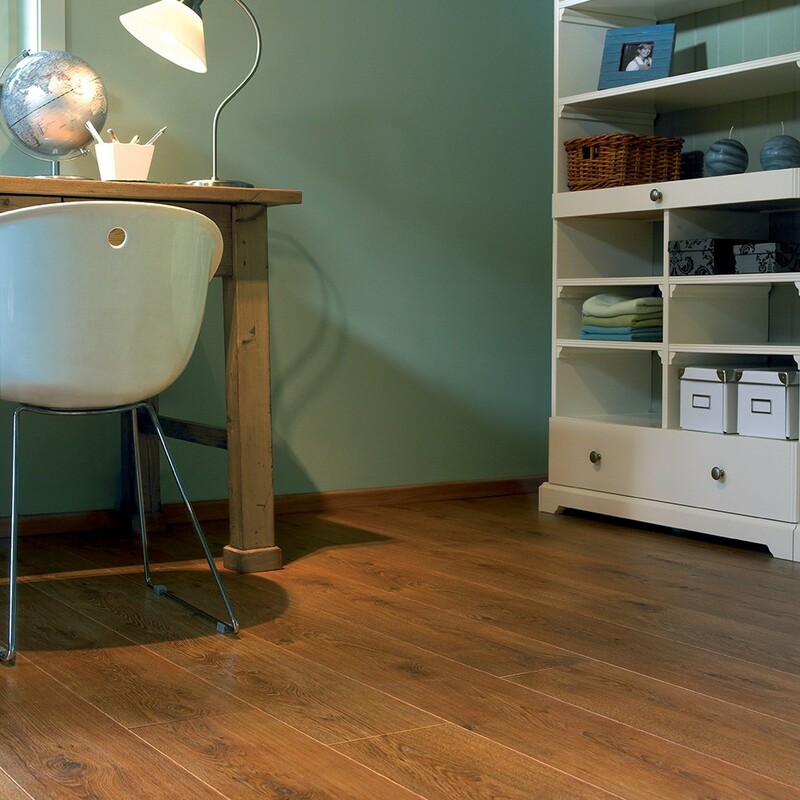 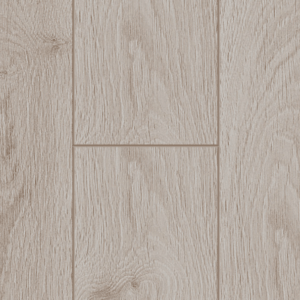 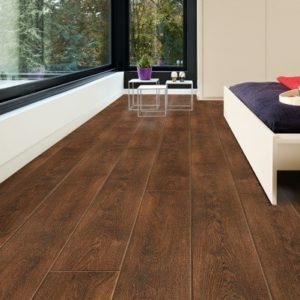 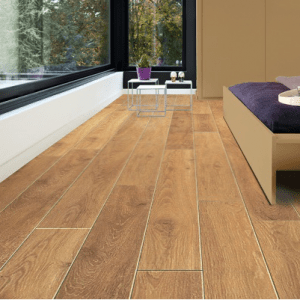 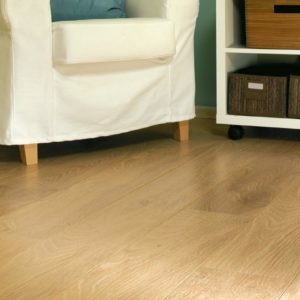 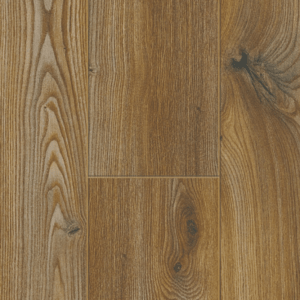 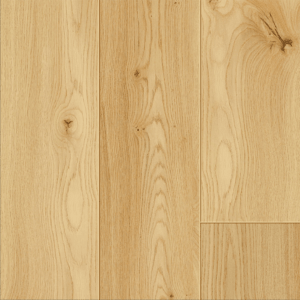 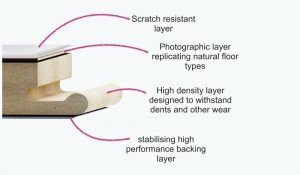 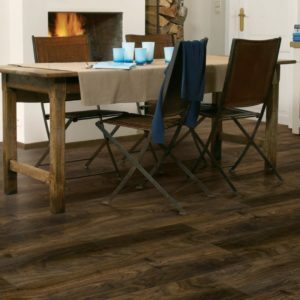 Flooring with an Authentic Look the Tradition Quattro. 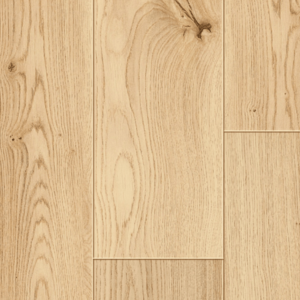 A true classic that combines age-old tradition with authenticity and gorgeous design. 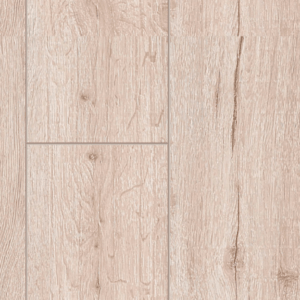 This collection from Balterio looks like a real parquet floor, with four-sided V-groove planks and a wonderful colour palette.